The A.P.U of PR-PUA. 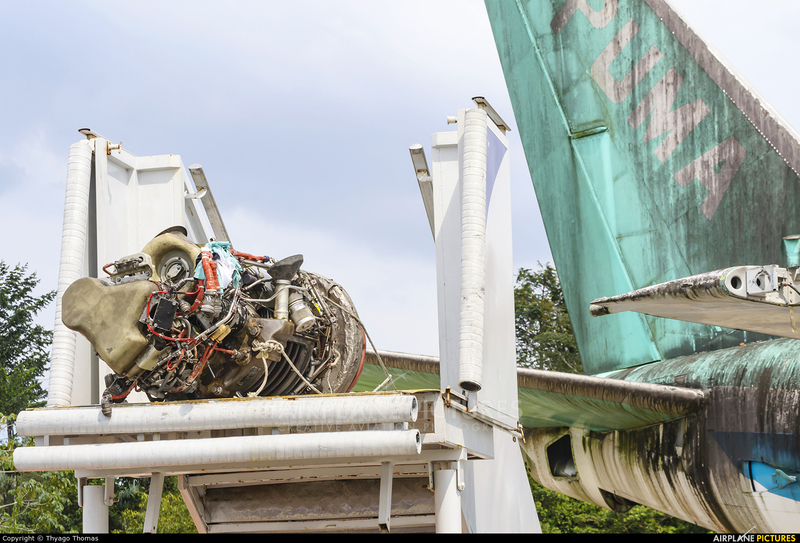 The aircraft will soon be destroyed and its parts being withdrawn for reuse on other aircraft of the same model. The aircraft remained stockpiled, however, due to the humid climate of the Amazon, its restoration became unfeasible.